Please take a few minutes to provide us with feedback. We design our professional development offerings to be of use to you and take your opinions very seriously! What is the title and date of the webinar for which you are filling out this survey? Please indicate how strongly you agree or disagree with each of the following statements. A general comment box is included at the end of this survey. What were the MOST and the LEAST useful webinar materials or tools? Do you have any other comments or suggestions about this webinar? 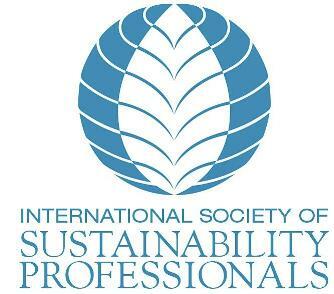 What other topics or speakers would you like to see featured in ISSP's professional development programming?